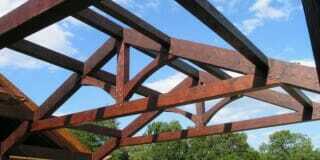 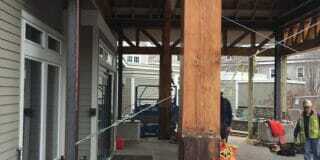 Post and beam construction is different than both conventional stick framing and structural steel framing. 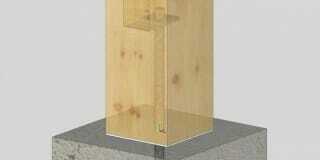 It presents its own set of unique possibilities and limitations. 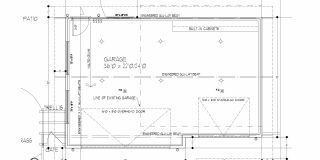 While every project is unique in location and structural design requirements, we can offer general guidelines. 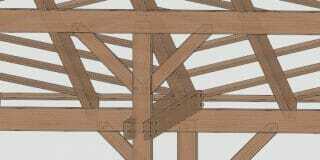 This page is dedicated to just that – helping our clients gain a basic understanding of timber frame engineering. 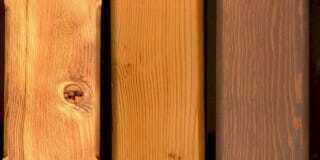 Ask your question! 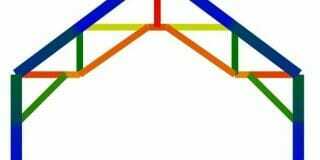 What is the longest distance allowable between two hammer beams to hold up a roof? 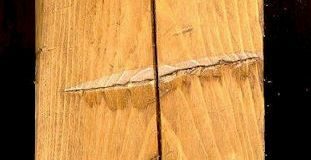 What Should I Do About The ‘Crack’ In My Beam? 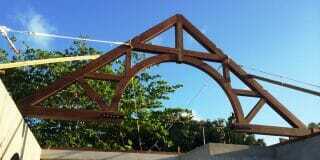 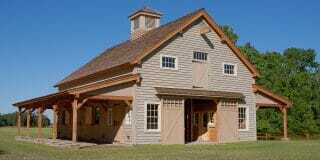 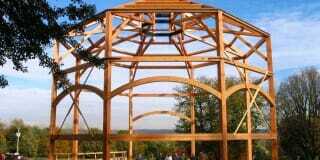 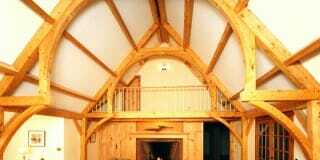 Have You Ever Built A “Round” Timber Frame Structure? 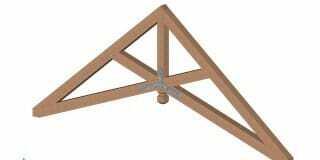 Can a Scissor Truss be Designed for a 28×40 House? 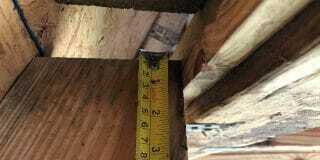 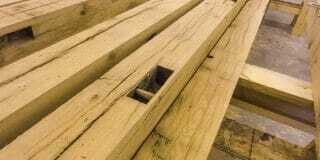 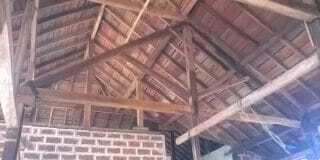 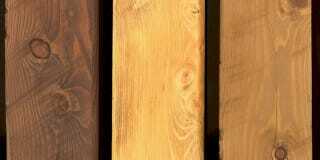 My Church Has Water Damaged Beams – Is It Safe? 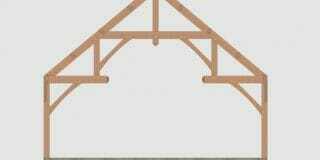 What is a modified king post truss, and how does it work structurally? 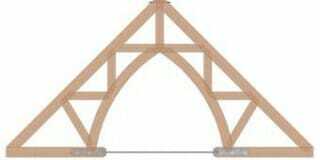 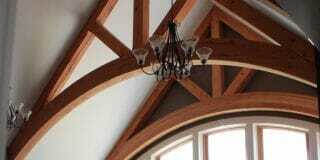 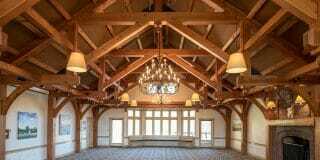 I am designing a timber frame porte cochere. 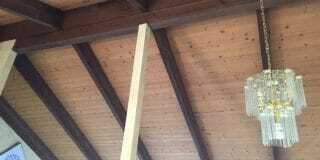 How should I detail the post bases?